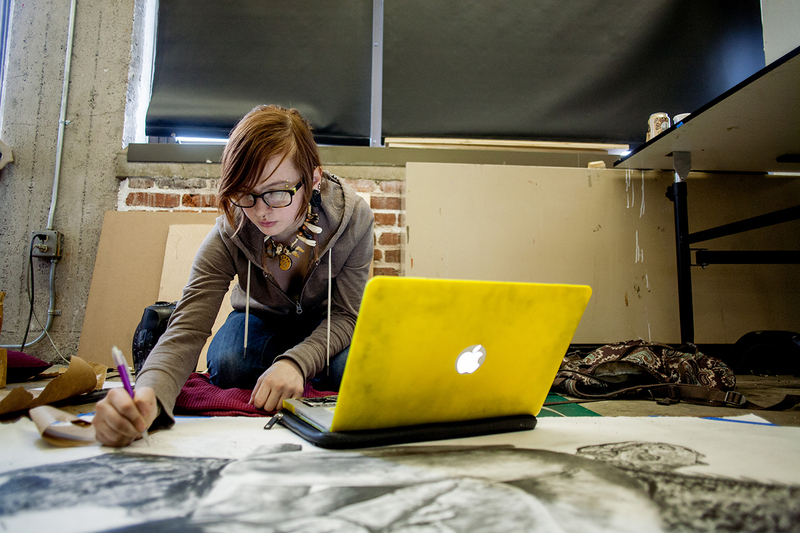 If you’re a high school student looking to attend art school after graduation, you may be looking for opportunities to expand your talents and skills. But thanks to continuing education classes from the Pennsylvania College of Art & Design, you’ll have an opportunity to prepare for art school, while enhancing your portfolio, experience, and skills. These fun, engaging sessions were designed with you in mind, and teach the core values and lessons every blossoming art student needs for success in their career. Let’s take a look at the latest classes and workshops from the Pennsylvania College of Art & Design! Learn what pieces are necessary to build a comprehensive portfolio and develop the skills you need for foundation-level success at any art school. Have a passion for fashion? Then this is the pre-college class for you. Fashion Illustration & Design combines fashion research with the essential skills and techniques you’ll need to bring the next award-winning clothing line to life. 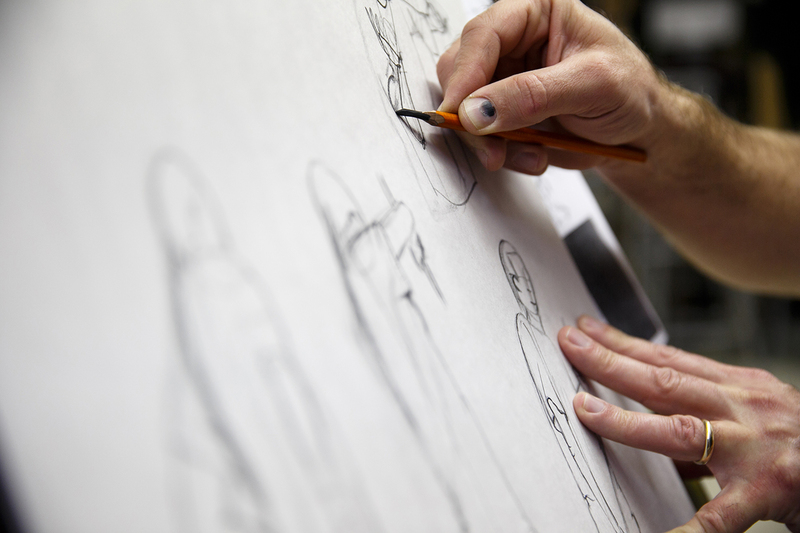 Here, you’ll learn the fashion designer’s process from brainstorm to completed concepts with fabrics and illustrations. With eight sessions focused on building a solid fashion foundation, you’ll have a chance to develop your own unique style, utilizing a multitude of mediums to get the job done. This course is essential for students who are looking into fashion design, but aren’t sure whether they’re a right fit. Preparing your art portfolio for college applications is one of the most important steps in the enrollment process, and if you’re looking for a hands-on portfolio experience, this is the workshop for you. In this one time session, you’ll learn the ins and outs of assembling a valuable art portfolio including which pieces to select and what kinds of visual elements to include. We’ll also discuss a variety of portfolio styles that reflect different art majors and breadths of experience. This workshop is a must for those students who are considering a college education in the visual arts. Everyone has created flipbook doodles during school at one time or another, but an entire class dedicated to them? Join us on Saturday, February 7th and learn the simple, step-by-step process to creating your very own flipbook! Flip Out for Flipbooks will teach you the basics of flipbook animation and by the time the class is over, you’ll be well prepared to tackle your own mini-animations—in addition to the two working flipbooks you’ll create in the workshop. This fun-filled workshop will fill up fast, so be sure to register as soon as possible to reserve your spot! 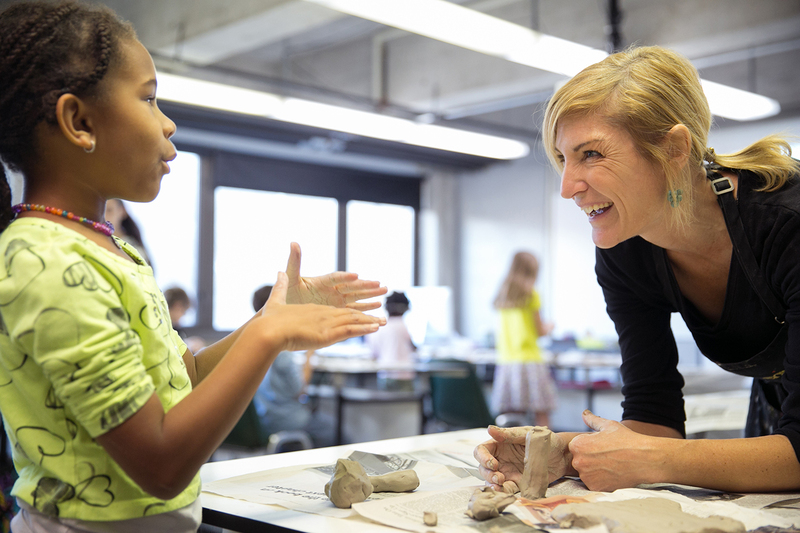 Registering for a pre-college art class or workshop is simple! Follow the link below to learn more about the classes, access our FAQ, compare prices, and register! Remember: enrollment is limited and registrations are accepted on a first-come, first-serve basis.